LR Contracting Inc, your local home builder is committed to providing a personalized approach to building your dream home in the Hancock Michigan area. Customer service and satisfaction are our key goals, We build with the finest building materials and craftsmanship, paying special attention to every detail, your home is as individual as you are and we want it to look great to all your friends, family, and co-workers. 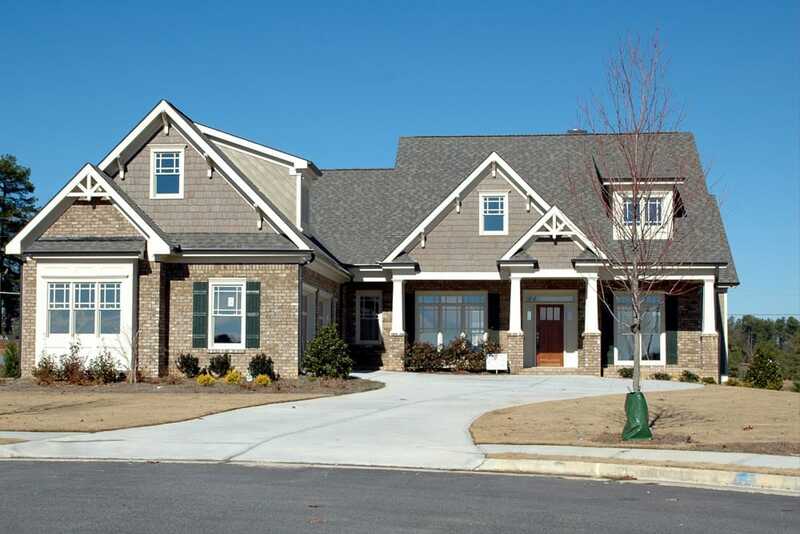 LR Contracting Inc. builds for all dreams and Lifestyles, whether it be your starter home, family cottage, or your retirement home we simplify the process by; personally guiding you with selection of your siding, roofing, cabinet styles, deck designs, stains and paints, and all your electrical and plumbing fixtures. Communication is our priority, hearing your thoughts and suggestions, getting together to discuss key stage time-lines and changes. Your time is as important to us as it is to you. We are dedicated to taking care of all the finest details. Our homes are an investment that we put our heart into and can always look back and be proud that we did the best job possible and our owners can have complete confidence in their new home. The LR Contracting Inc Team is comprised of a highly respected, talented, and quality orientated group of professionals who combine their expertise and skills on every project. The company and its team members have a firm commitment to value creation and enduring quality. We are confident that our services will make the construction process a smooth, predictable and, most important, an enjoyable experience for our Clients.